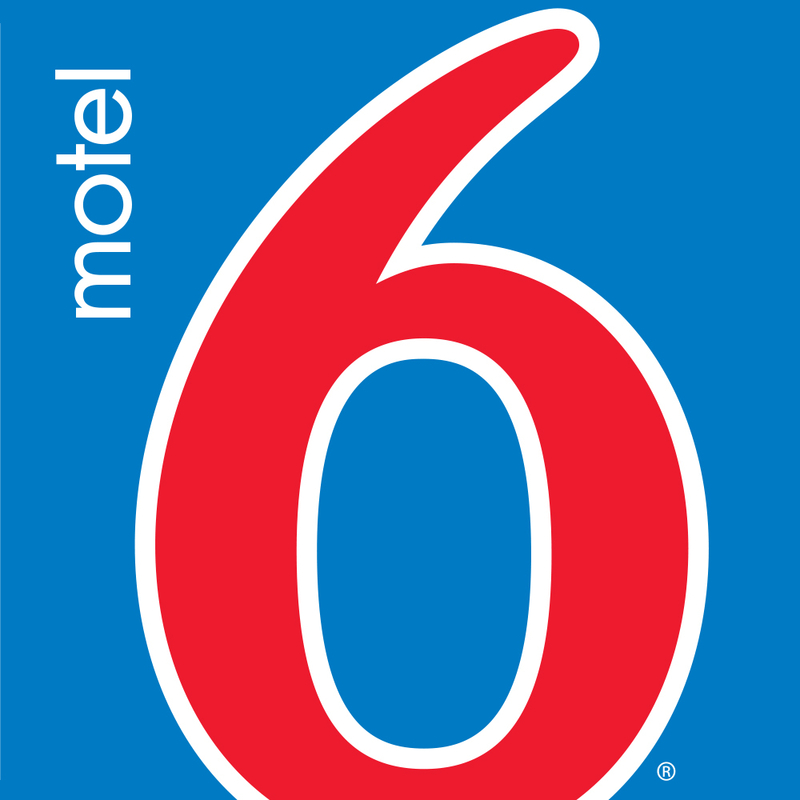 Motel 6 Sycamore Il Is Conveniently Located Off Of Sr-23 Dekalb Ave And Within 4 Miles Of Niu Northern Illinois University. Restaurants Are Nearby. All Guest Modern Rooms Include A Mini-Fridge And Wi-Fi Is Available For A Small Fee.